It’s hard to imagine that there are some episodes of “The Carol Burnett Show” that we haven’t seen yet. No reruns, no web streaming, no DVDs, no blu-ray discs … but yes, it’s true! Until now, that is. The long-lost episodes from the first five seasons of “The Carol Burnett Show” have not been seen for more than 40 years (and man, do I feel old writing that! I used to watch this show with my parents). But now they’re available from Time Life in a very cool collector’s box. 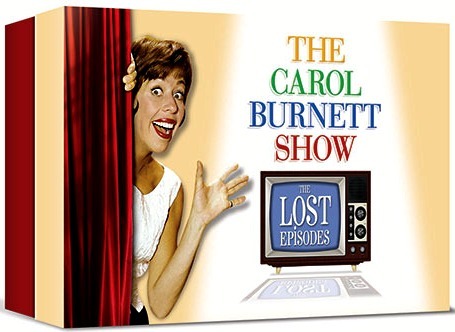 “The Carol Burnett Show: The Lost Episodes Ultimate Collection” features original broadcast episodes from Seasons 1-5 (1967-1972) not seen since their original airing more than forty years ago and hand-picked by Carol herself. Yes, my friends, whether you’re a die-hard, Tarzan-yelling ear-tugger or a newbie discovering the incredible talents of Burnett for the very first time, this set is for you – AND your kids. Remember those shows where the whole family could sit down and watch a show together – as a family? 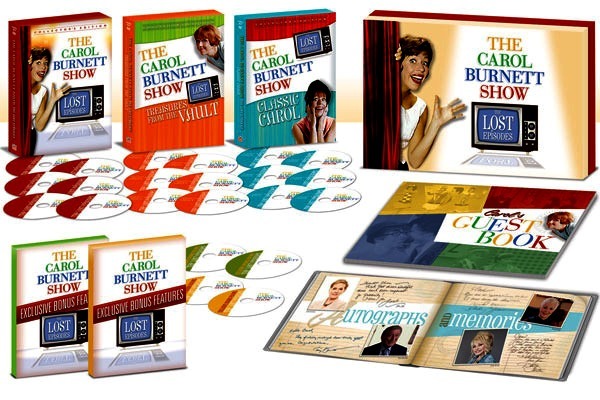 “The Carol Burnett Show” is one of those shows, which makes it all the more precious for families everywhere. Plus, the set includes a collectible 40-page Guest Book with autographs from Carol’s guests, friends, and fans, production photos, and notes from Carol herself! And all 45 episodes are closed captioned. 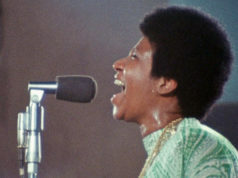 For specifics on which episodes are included, click over to TimeLife.com. Don’t miss this one! I love it when the cast can’t stop laughing. 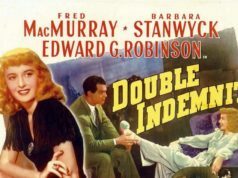 Here’s a great clip featuring Harvey Korman and Tim Conway. Classic comedians that didn’t need foul language or raunchy jokes to get a laugh. We need those folks again! Oh my God! Oh My Goood! Carol Burnett! Nostalgia time, I loved her show and yeah I guess that makes me feel old too, lol. Best regards!